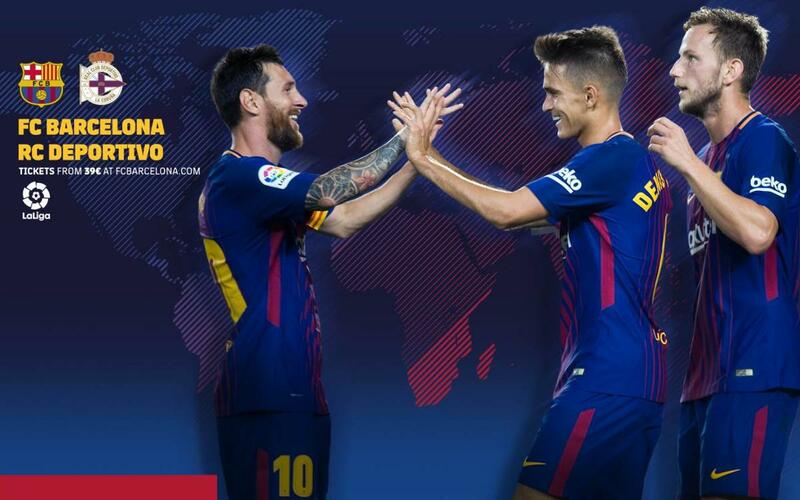 Barça face Deportivo La Coruña looking to maintain their lead at the top of the League, in a match that kicks off on Sunday, December 17 at 8.45pm CET. It will be shown in Spain on the Movistar Partidazo channel and can also be followed via minute by minute coverage on the Club's website and through its different social networks. Below is a comprehensive list of the schedules and the television channels that will show the game around the world.